Will Apple launch the Apple Watch 3 In September 2017? 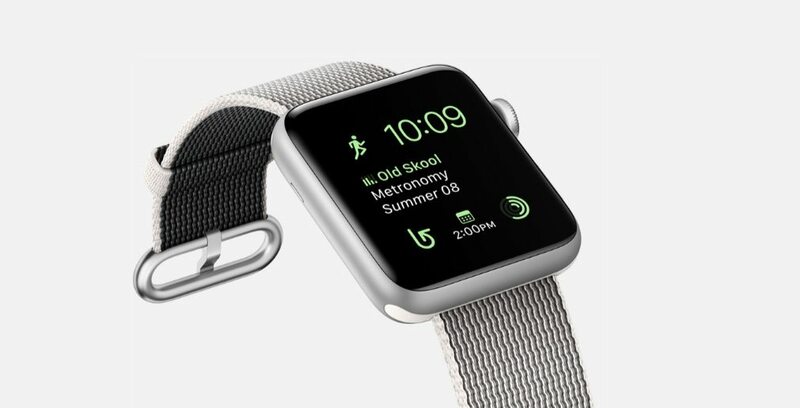 There are many smart watches have been launched this year, but Apple is waiting for its best to show. Last year Apple launched Apple watch series 2 on September 2. It came with some amazing features like GPS, a dual-core processor, water-resistance and a brighter display. But now people are waiting for next version of Apple Smartwatch. There are a number of new brands are also appearing in competition over wearable devices like Moto, MI, Asus & Huawei etc. As per the Reports, Apple is moving away from a touch-on-lens display to a glass-film touch system which might be an add-on to Apple Watch 2. 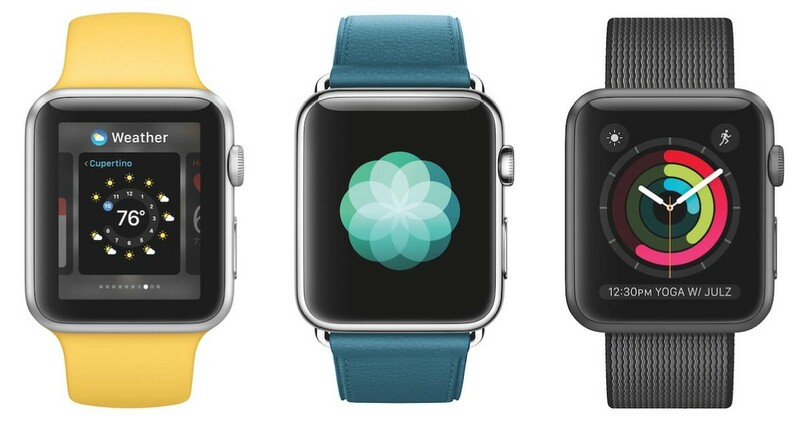 Apple watch will come with multiple variants, colors, and choice of straps. Display: It will have a micro-LED screen. Apple will source glass-film capacitive glass from Biel Crystal or General Interface Solutions. It will replace the current OLED screen on the Apple Watch with a micro-LED display the Watch 3 could be brighter and more power-efficient. Camera: Apple has patents for a feature, a front-facing camera. All this we can except in watch 3 series. Currently, watch 2 has 2 GB of storage which means minimum playlist of your favorite songs. An increase in storage size will not take up any room and yet will enable people to put more of their music collection on their Watch 3.
current Apple Watch generations have S1P and S3 dual core processors. But The new processor may be faster, so apps and the interface can respond more quickly. A leaked patent for the suspected Apple Watch 3 reveals that it should be able to be charged while you wear it. This AppleInsider article shows the device having a wearable battery module that juices up the device via inductive power transmission. An official Apple Watch sleeps tracking app simply because Apple just bought Beddit, described as the Fitbit of sleep tracking. Adding two-day battery life is a step to an official sleep tracking app. The new Series 2 is certified by IPX7. It can be taken for swimming. However, despite its water-resistant claims, they are very well aware of Apple’s current warranty terms and conditions for water damage are disappointing. We would see a greater emphasis on water-resistance or full waterproofing options with the new Watch 3. If we see the rumors for the release of Watch 3 it will be released in the second half of 2017. so it is possible that we could be waiting until 2018 for the launch of the next Apple Watch. The Expected price of Watch 3 to start from £369 for the 38mm and £399 for the 42mm. There is also the possibility that there will be the option of an even more expensive Apple Watch with cellular/mobile capabilities. Meanwhile, we still have few month to go for Apple Watch launch. We are going to update with all the upcoming rumors and leaks of Apple Watch 3 Series. Previous Article Apple Pay Cash in iOS 11: Send and Receive Payment Person to Person. Next Article How to Identify The Outdated Apps For Your iOS 11?